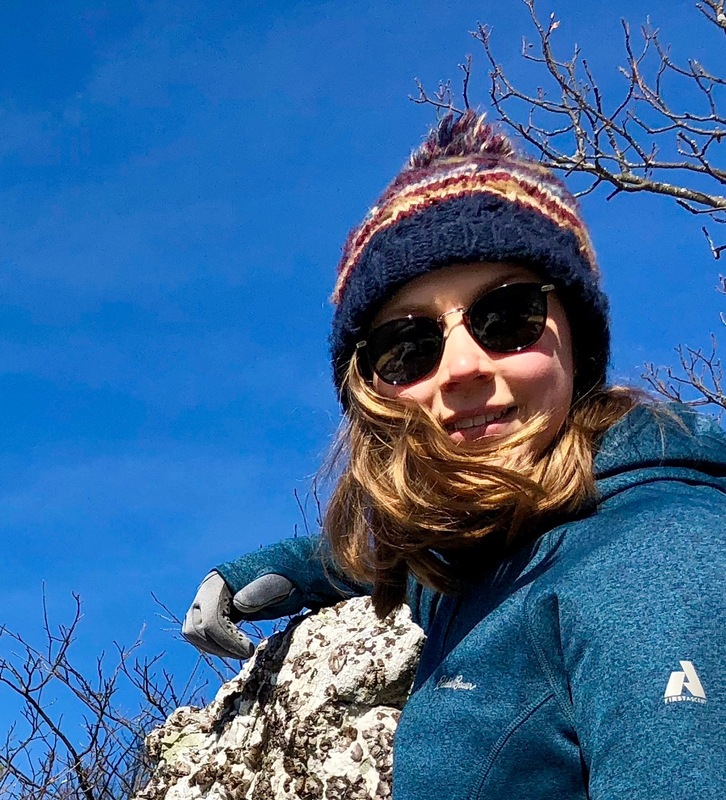 Jessie is a ForestGEO Fellow based at the Smithsonian Environmental Research Center. She is working on quantifying global tree species' life history strategies. Her work combines quantitative analyses of vital rates and clustering techniques to aggregate species according to life-history 'modes'.